I am now in quarantine. Sad. I never really get ill.
On the plus side I've lost a few pounds of weight and gained a few in cash from being housebound. Also, my skin is getting a break from make up. This is the first time I've tried them and I really like them. 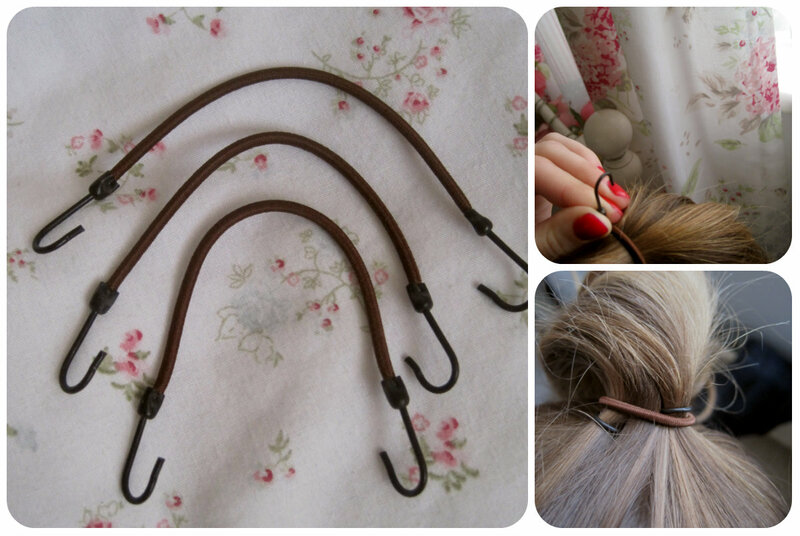 They're comfortable, easy to use, and hold your hair where you put it without it dropping. This is the main reason I got them, because there's nothing worse than putting your hair in a high ponytail, and having it drop through out the day! You just kind of anchor it in under your ponytail, wrap it around a couple of times, and hook the other end in too. Done. Hello stranger. It’s been awhile. Sorry about that. Soooo, I figured I’d cut out all the unnecessary stuff and just go back to basics, which for me is Purity - Awesome organic skin care. I highly recommend the night moisturiser and make up remover if you want to try something. I think it’s really helping, and I’m now cursing myself for moving away from it. It’s a good price point too, especially for what you and your skin get from it. I can’t say enough good things about this brand, it is genuinely amazing and I love it. & 3. It wears away lovely anyway. No patches, no issue.